How Can I Log Out Of Facebook App? Homemessenger logoutHow Can I Log Out Of Facebook App? 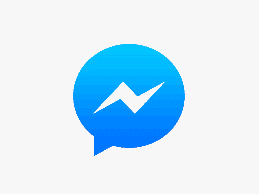 However, in this post, we will show you how to log out of Messenger on Android and iOS from your phone or PC.